In the below pages, we’ve collected stories to help illuminate the process and challenges behind establishing an archive. 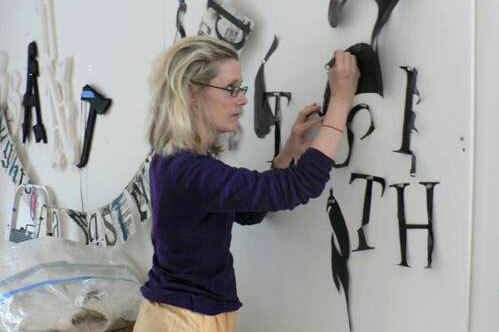 Legacy Specialist Rose Nestler interviews CALL Artist Lesley Dill. Written in August 2012 by Legacy Specialist Peter Gershon. 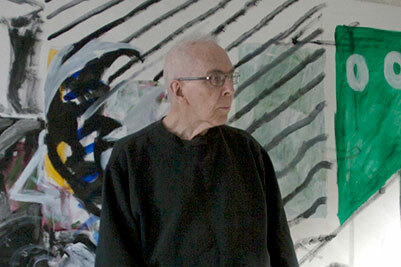 Legacy Specialist David Bratton interviews CALL Artist John Koos. 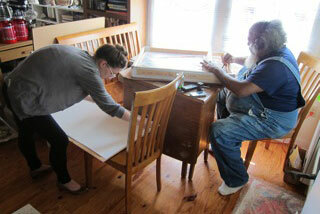 Legacy Specialist Denise Schatz interviews CALL Artist Mimi Smith.